Laguna Pueblo is officially running for an open congressional seat and hopes to become the nation's first Native American congresswoman. 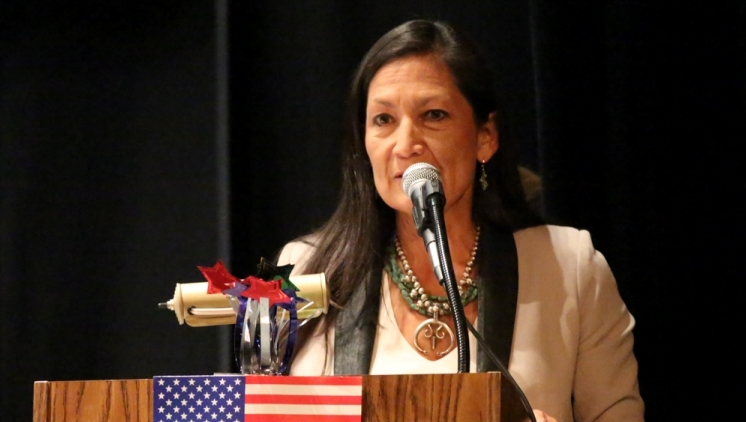 Debra Haaland announced her bid Tuesday after recently filing a statement of candidacy with the Federal Election Commission to run for the state's 1st Congressional District. A member of Laguna Pueblo, she's seeking to succeed U.S. Rep. Michelle Lujan Grisham, an Albuquerque Democrat who's stepping down to run for New Mexico governor. The open congressional race is expected to draw a number of candidates. City Councilor Pat Davis, law professor Antoinette Sedillo and physicist Dennis Dinge also have announced their bids for the seat. 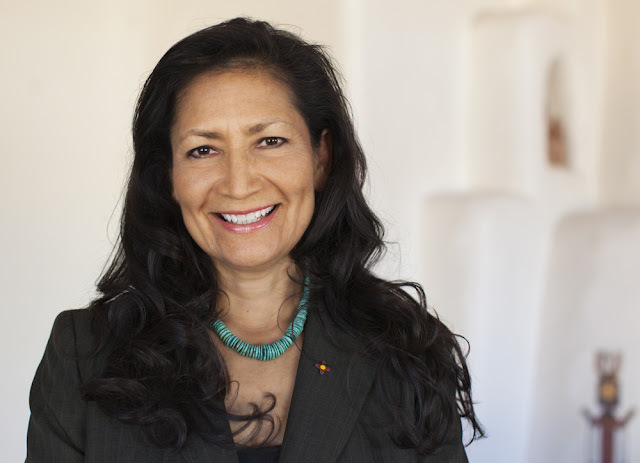 As a former party chair, Debra Haaland should be well-suited to take on the fundraising challenges. She has basically been raising money — albeit for others — for the past two years. She was the first Native American woman to serve as the party chair. 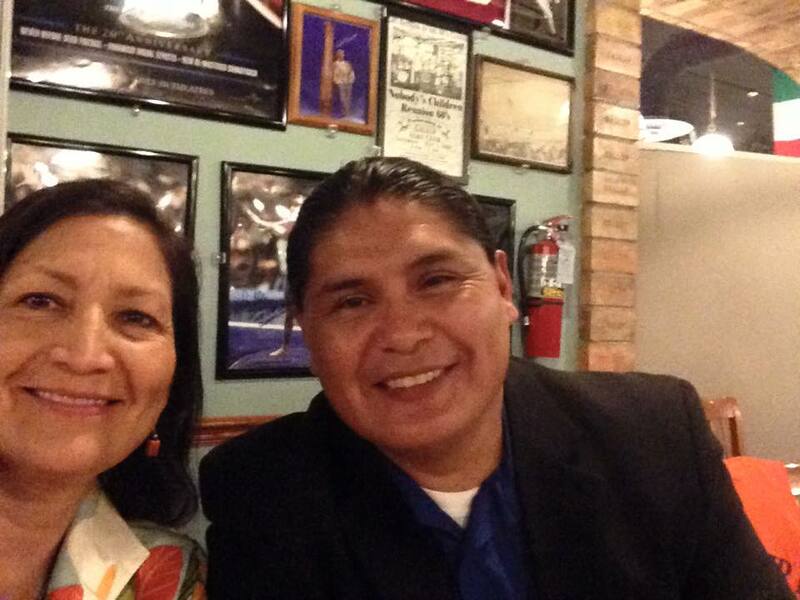 Responses to "Laguna Pueblo Chairwoman Running to Be 1st Native American Congresswoman"